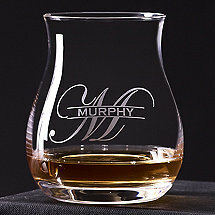 Wine Enthusiast offers the very best selection of engraved and personalized glasses suitable for all your favorite wines. 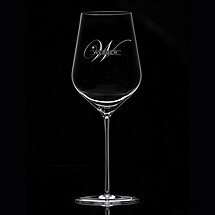 Wine is one of those rare beverages that helps to enhance any occassion. 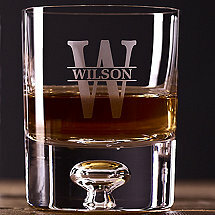 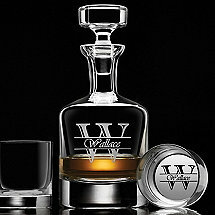 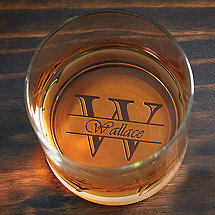 And what better way to enhance that occassion than with personalized stemware? 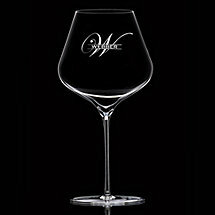 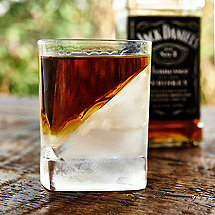 When your traditional wine glasses get old, join us at Wine Enthusiast for quality glassware in a wide range of prices. 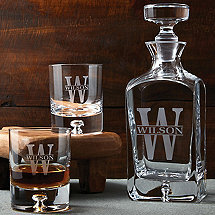 Add a splash of elegeance to your wine drinking products with our engraved glasses and custom glassware, great to give as a gift or even better for your own collection. Start drinking in style, because every sip counts when it comes to wine.